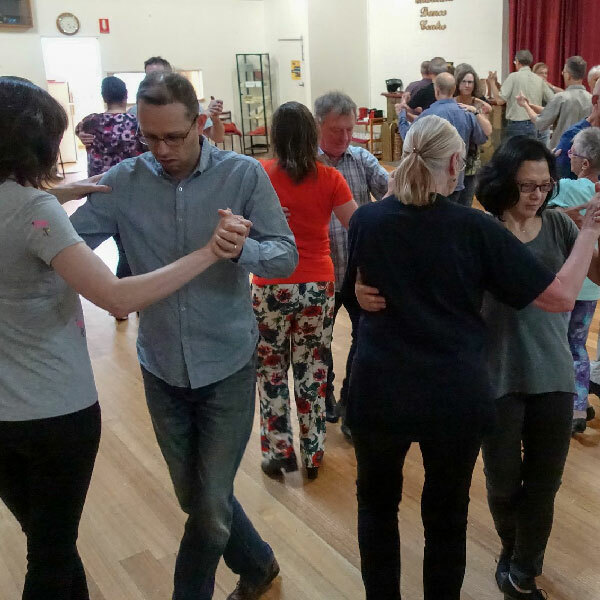 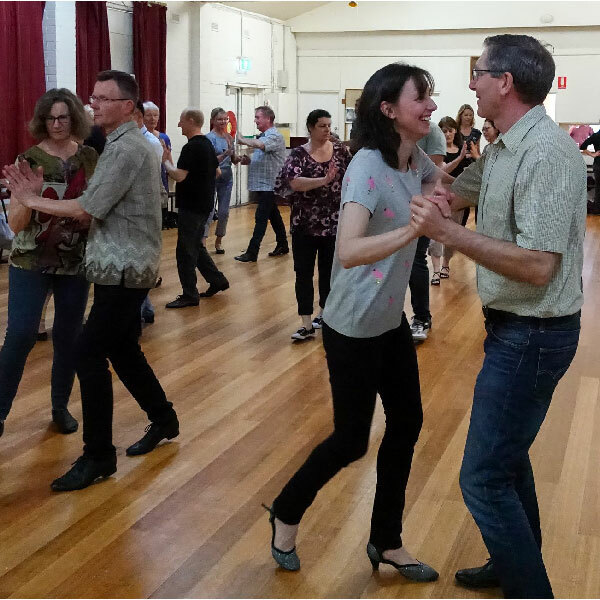 Our classes are suitable for the beginner to advanced social dancer. 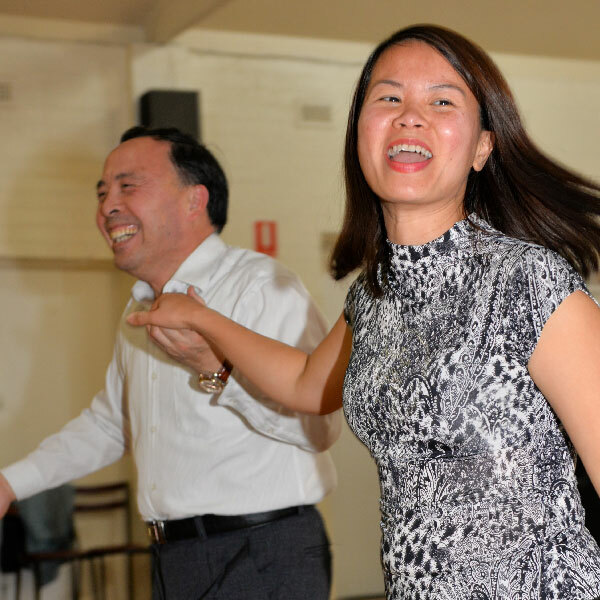 Learn to dance in a fun, relaxed and happy atmosphere. 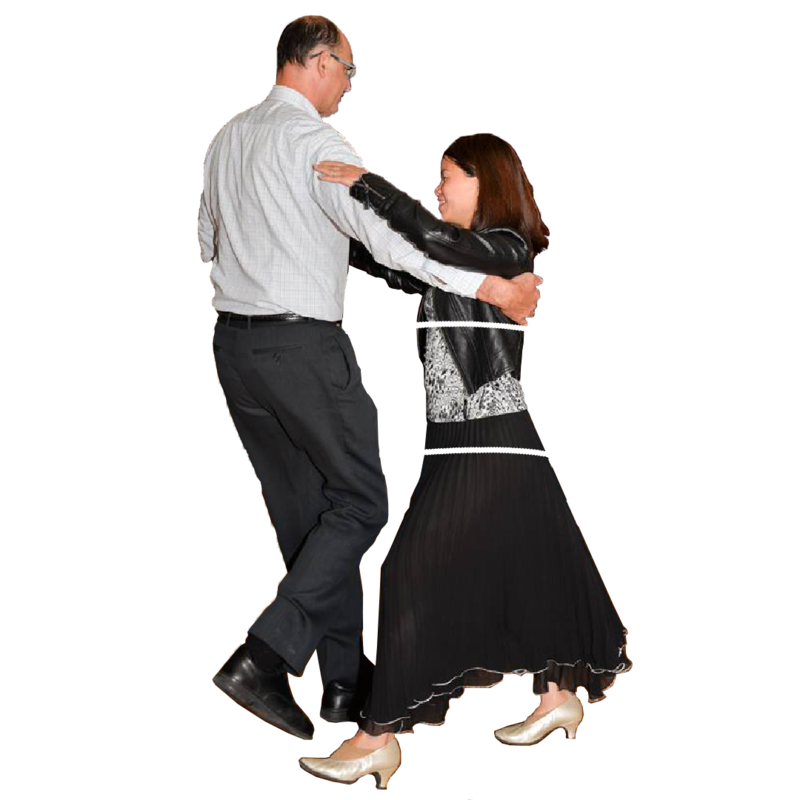 Our friendly team are there to assist you all the way.